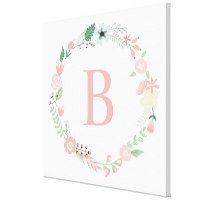 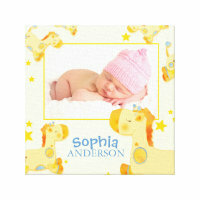 Brighten up any room in your house with a personalised baby canvas from Zazzle and create a canvas complete with your own baby photos and text. 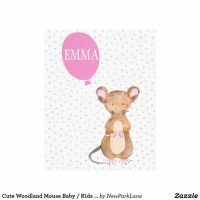 Zazzle offers a range of baby canvas prints including canvases with customisable text and photos so all you have to do is simply customise! 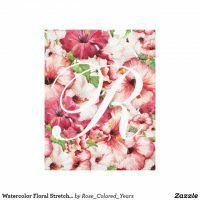 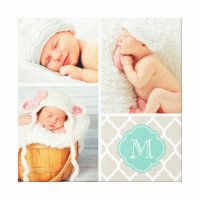 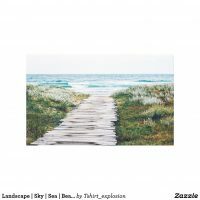 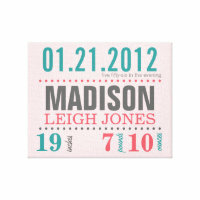 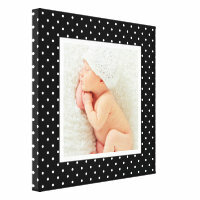 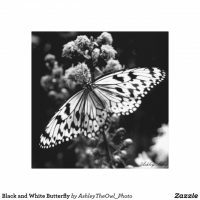 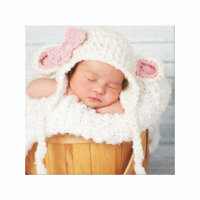 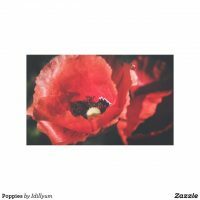 Whether you want to get a baby photo printed onto a canvas to hang in your home or looking for gift ideas to give to a new parent, you can create the perfect canvas print over on Zazzle. 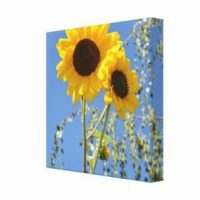 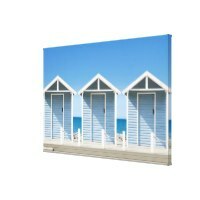 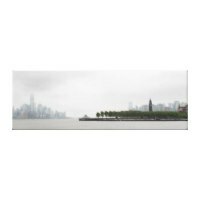 The canvases are available in a range of different sizes. 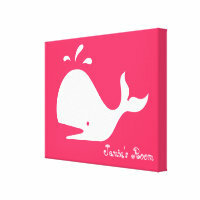 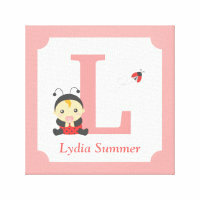 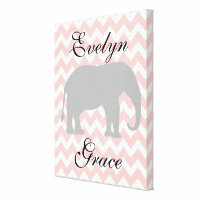 Looking for wall art for a babies nursery canvas?